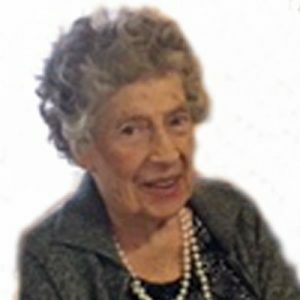 The service for SHEA, Clara Sophie (nee Schaffer) is scheduled for Saturday, January 26, 2019 at 4:00 pm. Below you will find the map for the service location and the contact information should you have any questions. May your eternal rest find the peace you earned and so richly deserve.